In an ideal world, all best things are free and business yields profit. Well, that’s not an ideal world, and the best ecommerce website costs an arm and a leg. Sorry, folks, it’s either freebies or bucks! 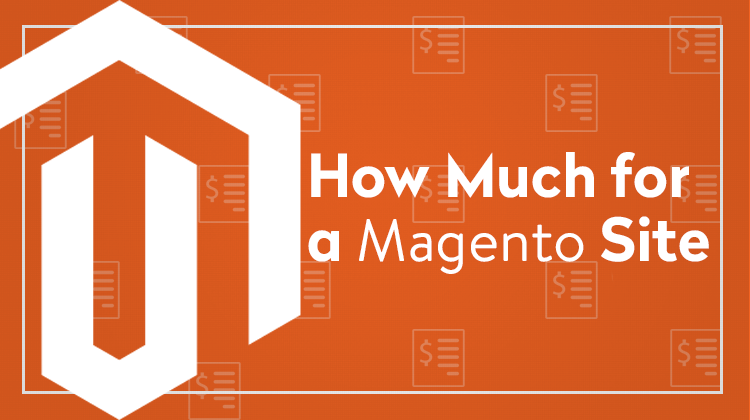 And it’s okay as long as the cost of a Magento website is explicit enough. But since you’re here, I bet you need more clarity. 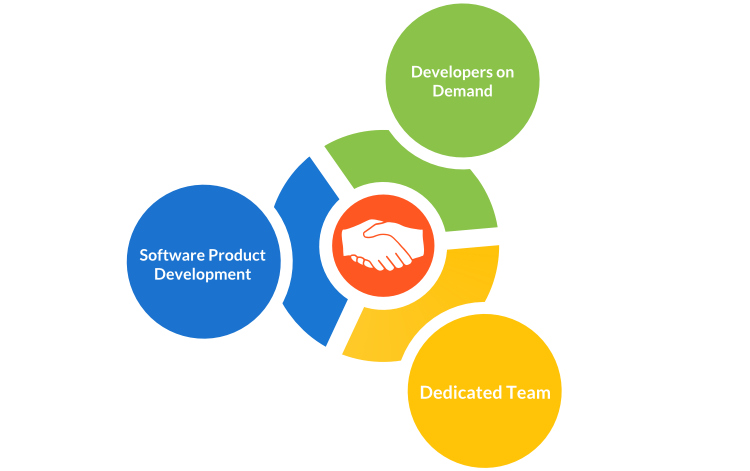 Transparency is a key to trustworthy ‘client – vendor’ relations. 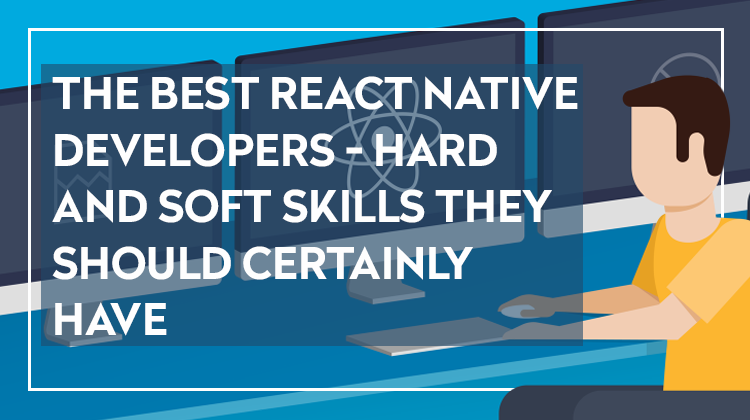 And it’s one of our core values here at CodeTiburon. Which means we’re here to help. 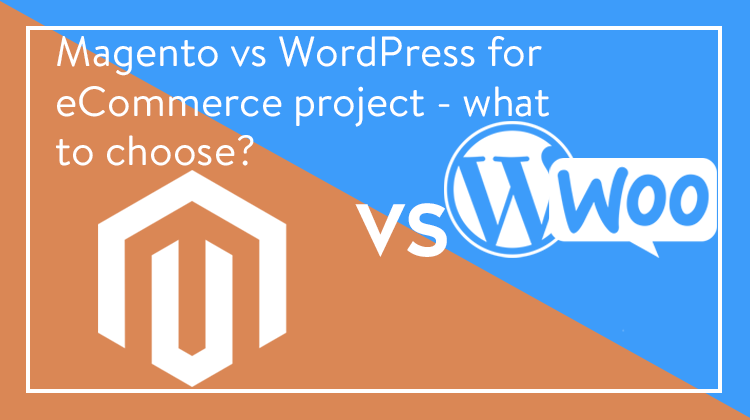 Magento Open Source VS WordPress with WooCommerce for an eCommerce Project – What to Choose? When starting an e-commerce project, there can be some rocks on the road to choosing the best option for an online store. The number of existing platforms can be quite overwhelming. Today we are going to look closely at the two most popular platforms for e-commerce – Magento and WordPress (with the WooCommerce plugin). Trends in web design are ever changing. And people judge your website right on the first visit. Whether it’s a bar or pizza shop, users still love things that are beautifully designed. 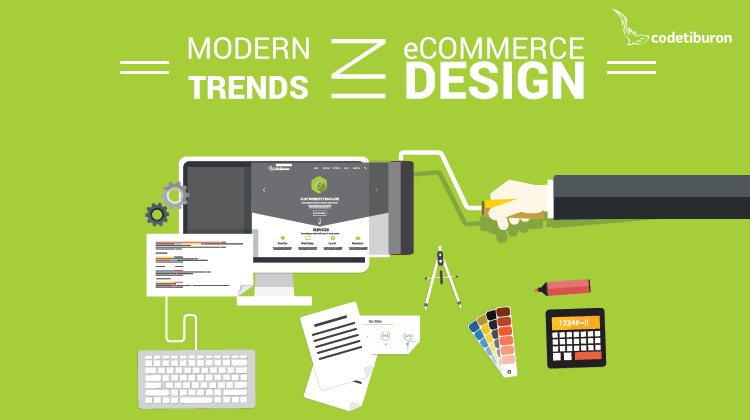 To achieve a compelling eCommerce website, it’s essential to be aware of trends in web design. Meanwhile, it’s solely a web designer’s prerogative to transform these mainstream ideas into something unique and appealing. 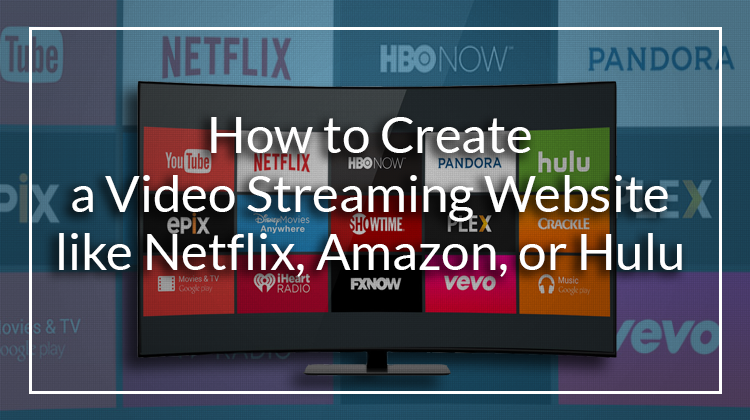 A fascinating look of your site is worth a thousand online sales.